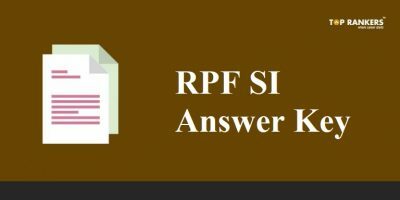 KVS Answer Key – Kendriya Vidyalaya Sangathan has released the answer key to the Test Booklet. You can also get the link to raise objections here. The Kendriya Vidyalaya Sangathan exam for Principal and Vice Principal Recruitment was conducted on 3rd November 2018. 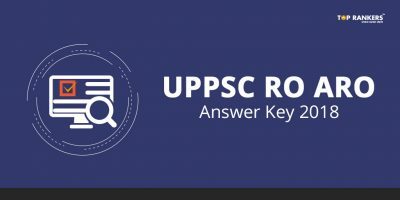 Now, they have released the KVS Answer Key for the Computer Based Test. The question paper has also been released on their official website. You can download the Answer Keys only within 13th to 14th December (till 5 p.m.) 2018. To download the KVS Answer Key, get the direct link below. Finally, download the answer key and the question paper. Compare your response with the answer key. And calculate your score, keeping in mind the negative marking for wrong answers. 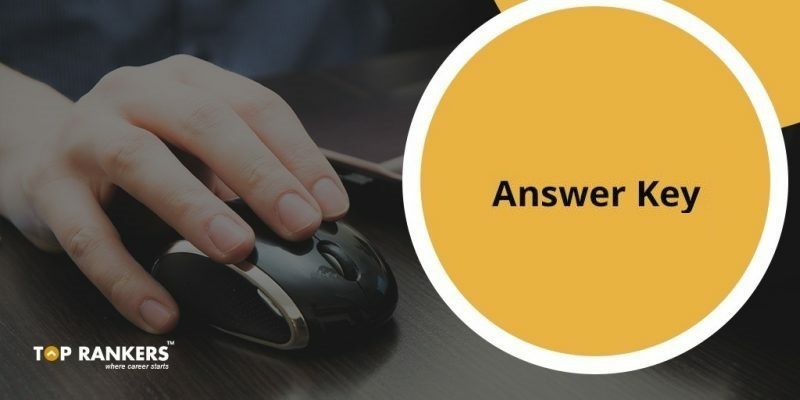 You can raise objections about the answer key provided if you feel that it’s not correct. You can challenge the key from 1st March 2018. The last date to challenge is 5th March 2018. Since there is not much time left for the last date, it is advisable to hurry up. We hope you get good scores in the exam. If you get selected in this exam, you will be called for the next round i.e. the Interview round. 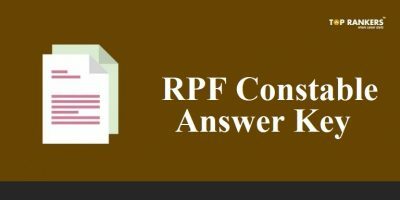 So, tell us, did you find our post on KVS Answer Key – Direct Link to Download helpful? 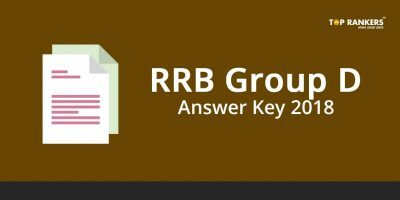 Then, keep visiting us regularly for more answer key and question paper updates.